Clark says a confrontation with a neighbor prompted him to write the song. 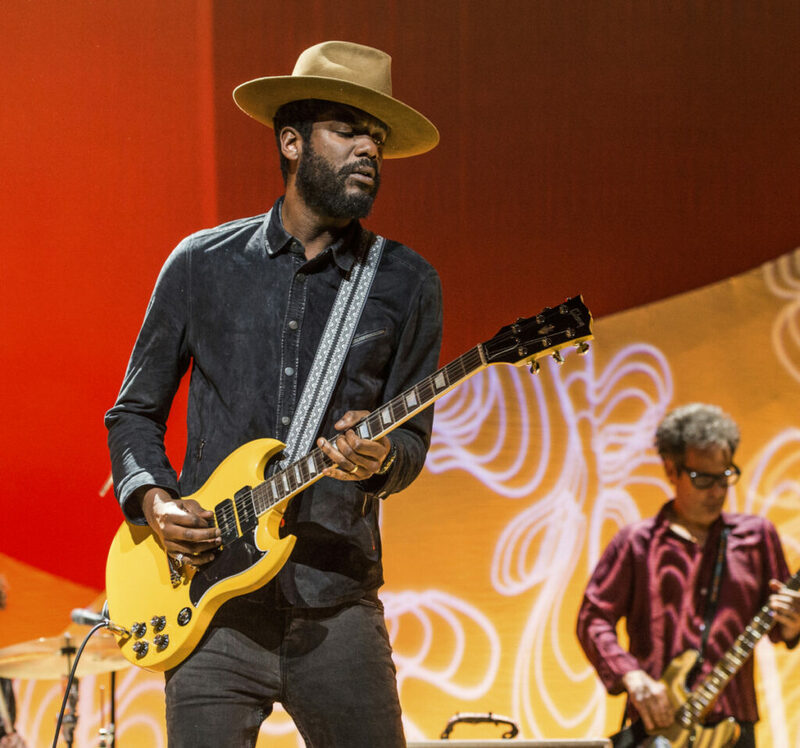 BURBANK, Calif. — Gary Clark Jr. has created a lot of conversation with “This Land,” the provocative first song off his latest album that shares the same name. “I’m not going to try and explain all of it, but you could see it in the news and what the narrative was. Having two young ones, it kind of made me concerned about what we were getting into,” said the 35-year-old musician. Clark says a neighbor met him outside the home he’d recently purchased and told him there was no way he – a black man – could be its owner.